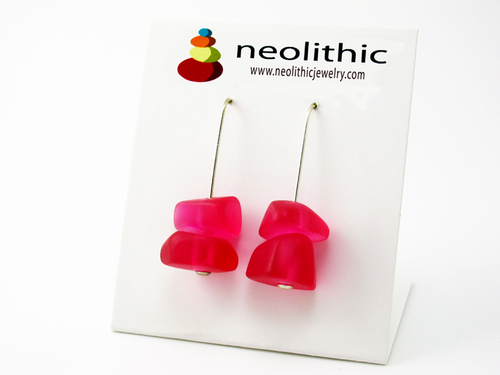 Rich organic tones have inspired these handmade earrings. 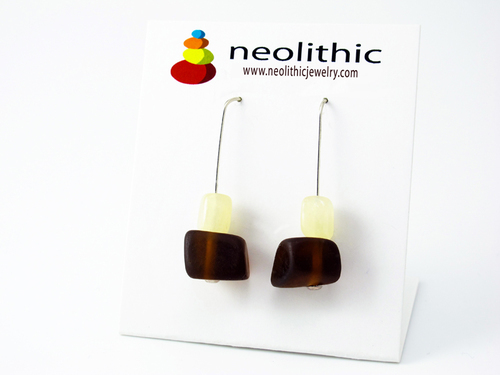 This woodland shade of translucent brown resin is a gorgeous contrast with Butter Jade. 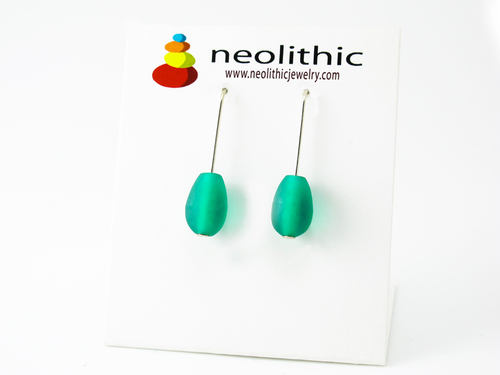 Neolithic’s ‘1 Pebble ‘ earrings are fun and fabulous and showcase how gorgeous big earrings can be. 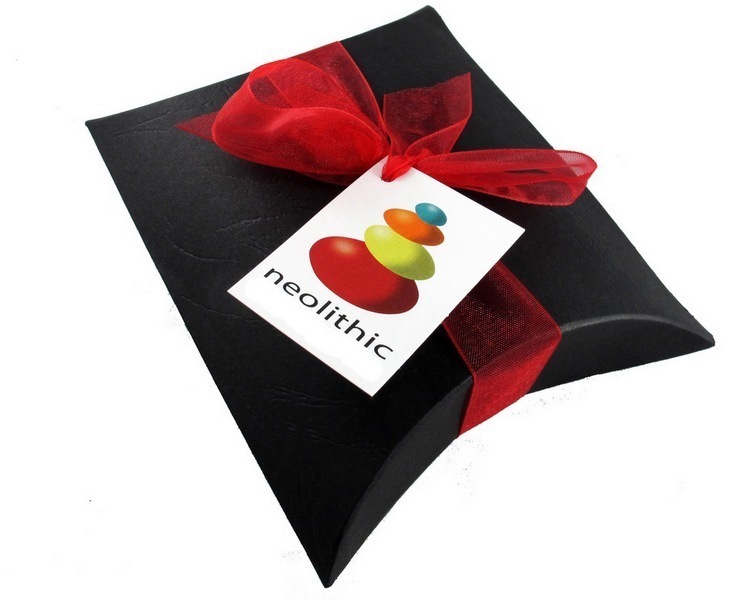 Each bead is handsanded to create an A-symmetrical shape that has an organic look and feel. They are also lightweight so you’ll hardly know you’ve got these on. 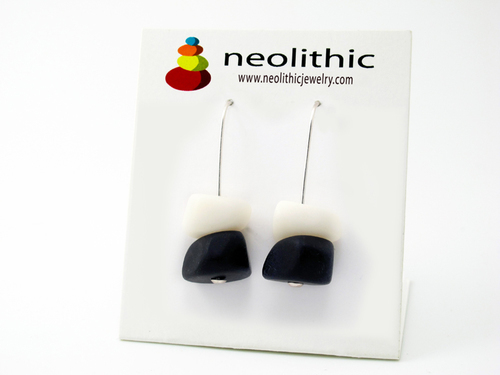 Each pair of Neolithic earrings is handcrafted using high grade sterling silver and will stand the test of time. Totally unique – no two pairs are the same. 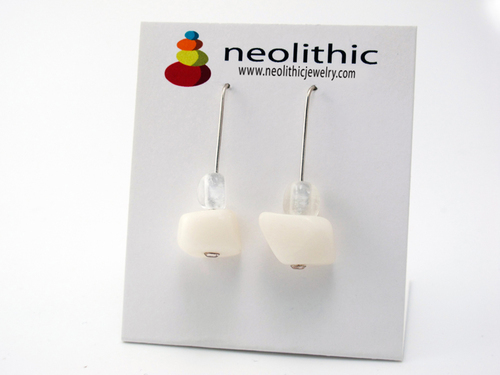 Our handmade earrings are the perfect neutral color accessory that you’ll be wearing for many years to come. Wear them well!